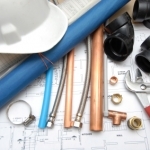 Call Blackall Mechanical in any Commercial Plumbing Service and Repair emergency! When a commercial plumbing problem interrupts your business and you need the problem diagnosed, we will work to resolve the issue fast. If a drainage problem has your business temporarily closed down, slowed down, or is negatively impacting customer service and worker productivity, call Blackall Mechanical and we’ll take care of you. There are many things that need to be done to a commercial building in order to keep it running smoothly. 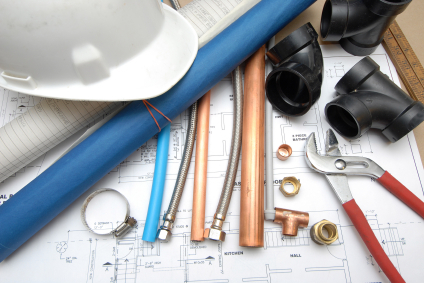 Plumbing is just one of the many aspects that you have to keep up with throughout the year.